Played by more then 605 million adults and countless children, chess has long been one of the world’s most popular pastimes. 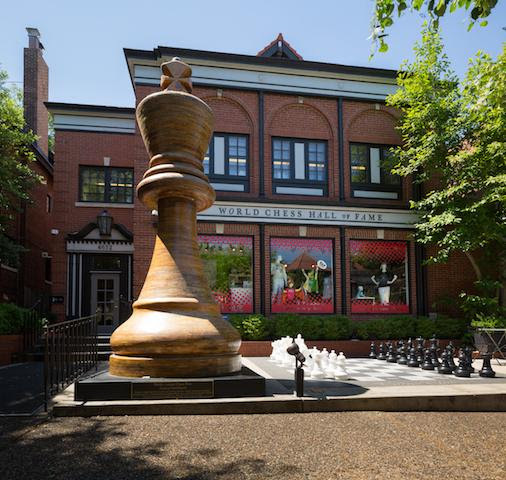 Since 2008, the Chess Club and Scholastic Center of St. Louis has led the way for U.S. chess education and competition, including hosting the prestigious annual U.S. Championship, U.S. Women’s Championship, and U.S Junior Closed Championship, as well as housing the World Chess Hall of Fame. Along with chess classes, summer camps, and field trips, the center offers a variety of community events, including a family day, film night, and monthly music series. The Chess Club features three galleries and an assortment of classrooms and other spaces on the first two floors and a performance space on the third floor. 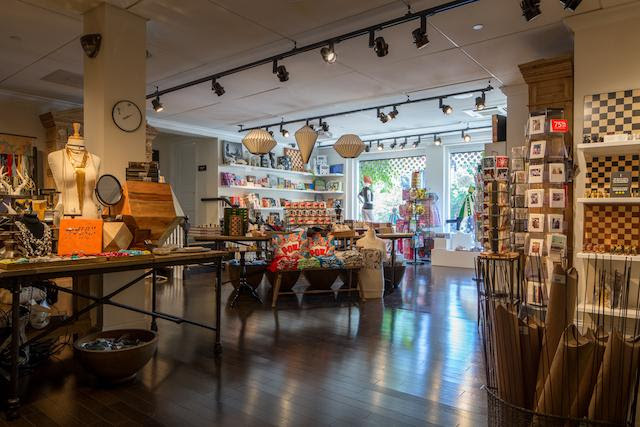 Also on the ground floor are an outdoor patio and the Q Boutique, hailed by the local media as one of St. Louis’ best gift shops. The club wanted to be able to send audio from any source, including the performance space, to any speakers in the network, including in the gift shop and patio. 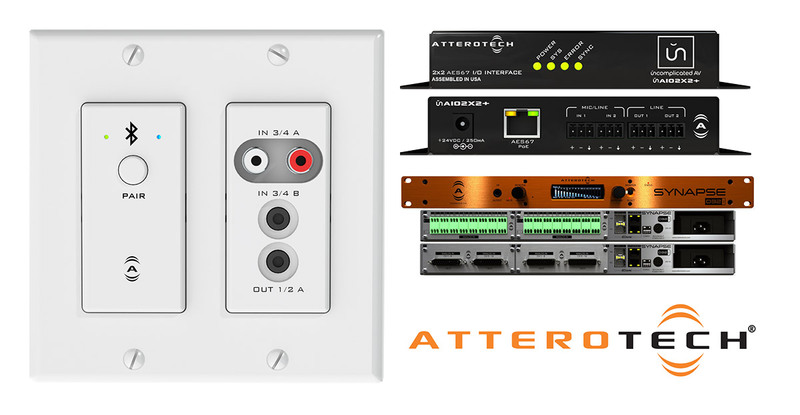 Attero Tech will be debuting five new AES67 endpoints, as well as a 32 input Dante/AES67 1RU audio interface at InfoComm 2017 in Orlando. 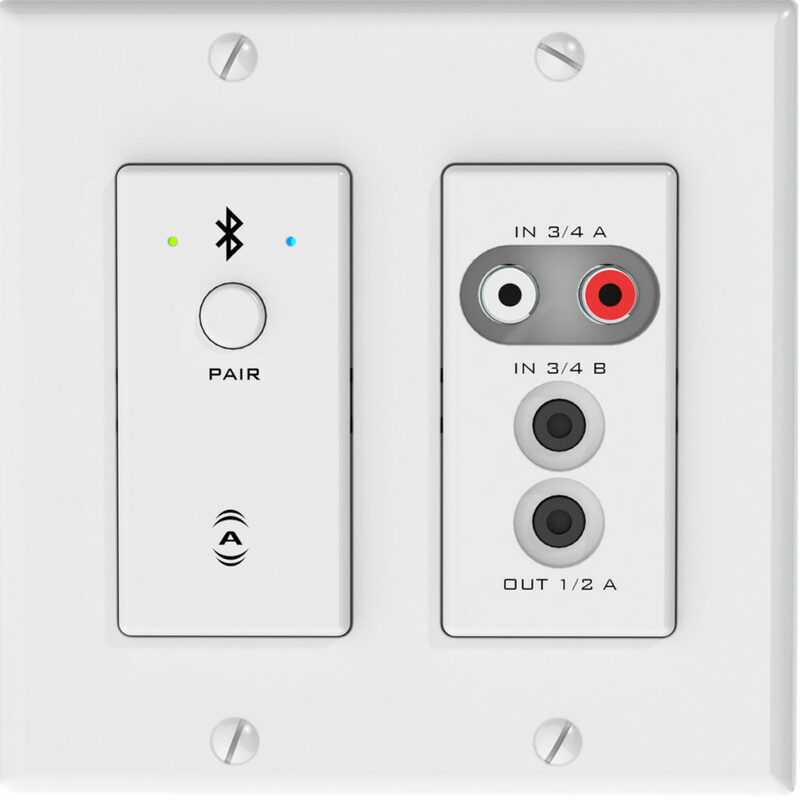 The new flange-mount AES67 interface is the unAIO2x2+, which features 2 balanced mic/line inputs and 2 balanced line outputs. 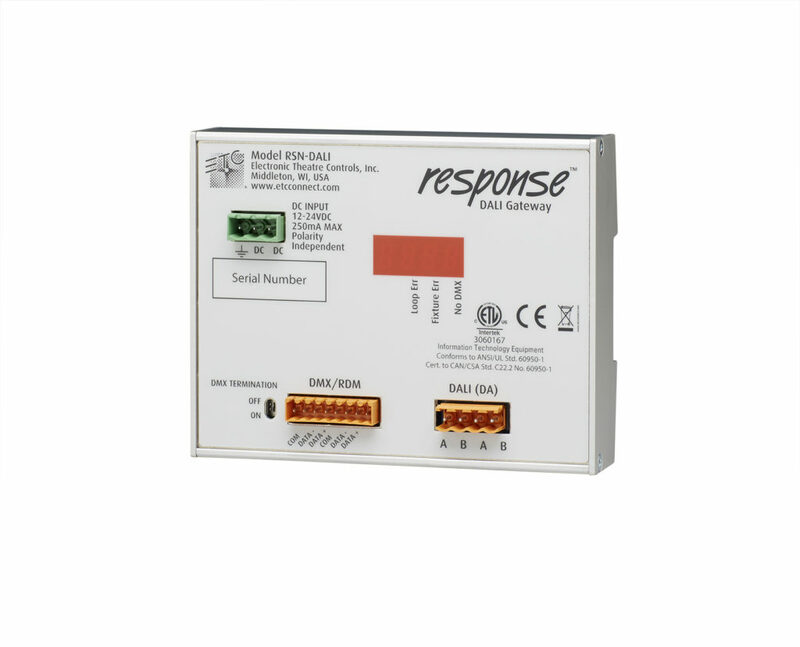 The Synapse D32i allows up to 32 consumer or pro level line inputs to be introduced onto a Dante or AES67 network. The D32i includes primary and secondary RJ-45 ports as well as primary and secondary SFP fiber ports to make long distance connections simple. Options for 3-pin depluggable or DB-25 balanced audio connectors means the D32i will be at home in almost any venue. QSC Q-SYS plugins for several Attero Tech Dante and AES67 endpoints will also be shown, along with the new Version 2.3 of Attero Tech’s unIFY software. We look forward to seeing you at InfoComm and showing you the great solutions we have to make make your projects easier and more cost effective. Please contact us or your local ETC dealer for more information.